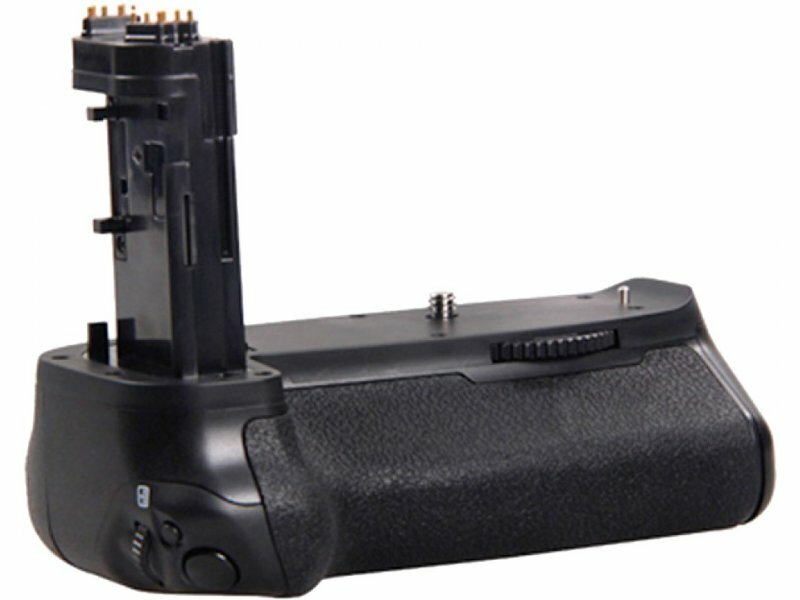 BIG BG-E16 Battery Grip is compatible with the Canon EOS 7D Mark II and provides improved handling, versatile control, and extended battery life when in use. 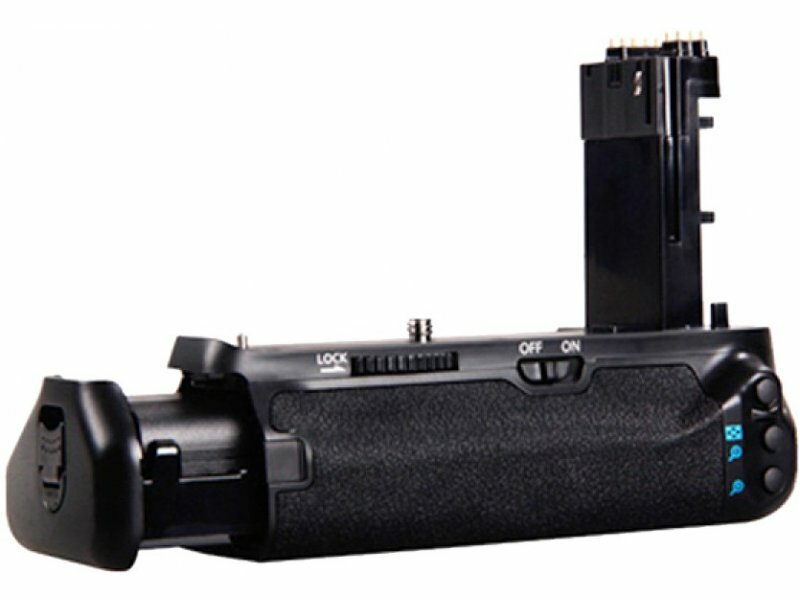 It accepts up to two LP-E6 lithium-ion battery packs to effectively double the camera's battery life. 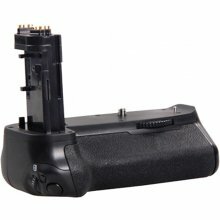 Six AA batteries can also be used as well. 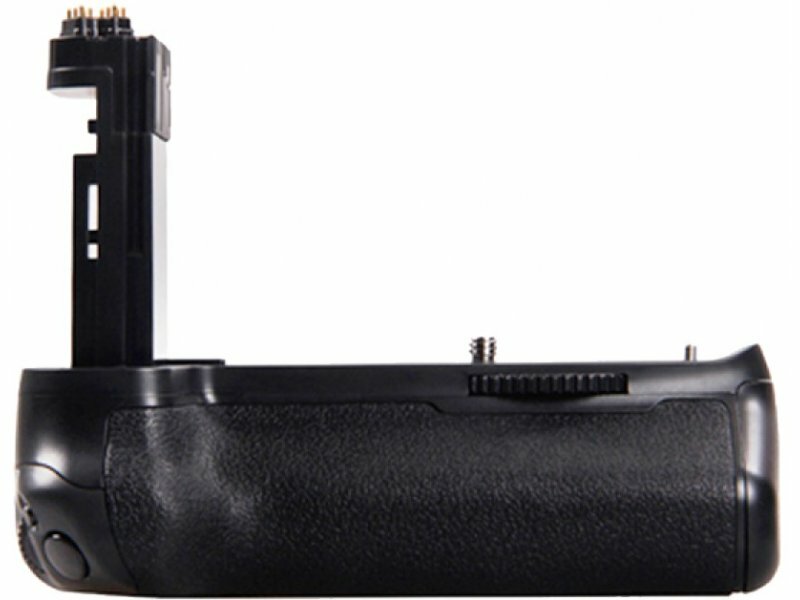 The design of the grip improves shooting in the vertical orientation and also provides an overall more ergonomic structure for holding the 7D Mark II. 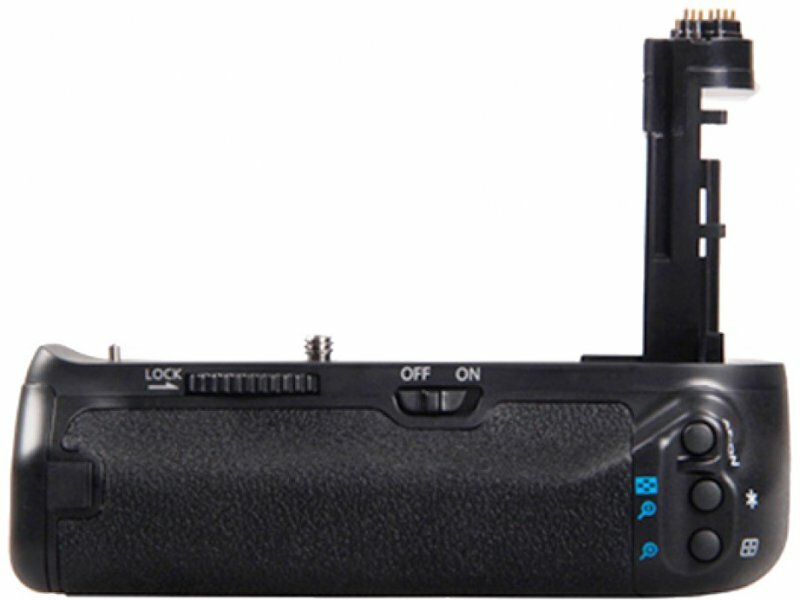 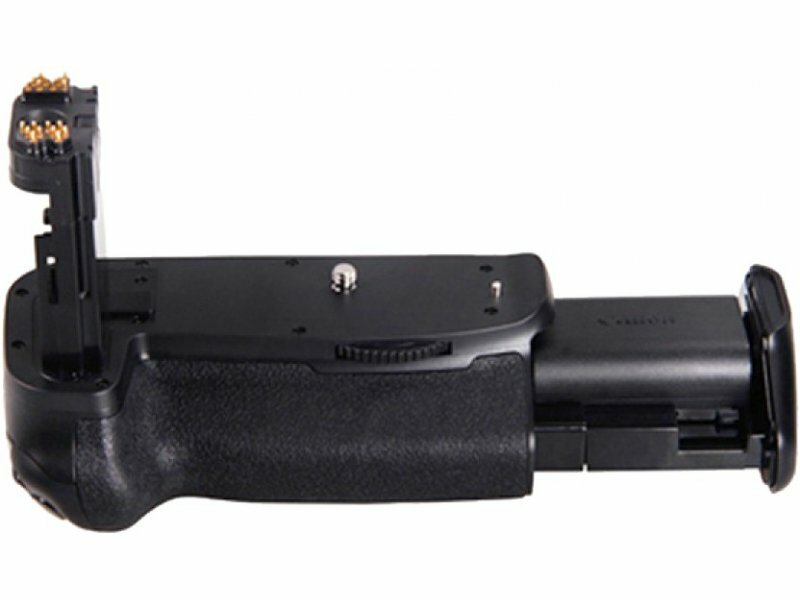 A second shutter release button, main dial, AF point selection button, AE/FE lock button, AF start button, and multi-function button are all integrated into the grip for improved and versatile handling.